1) iPhone 5S– Launched in September, the phone boasts of a touch Id and finger print recognition feature built into the new home button. 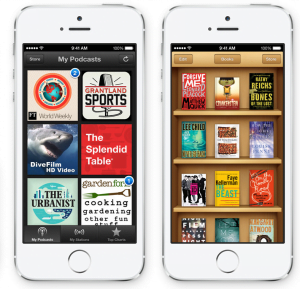 The distinctive feature is 64-bit A7 processor and iOS 7. The killer combination of the two provides the device with amazing processing power. There has been disappointment on camera front for those who expected an upgrade. Hence, it will continue to have the same 8 megapixel rear and 1.2 megapixel front camera. Despite its slightly better design and laser-cut sapphire cover, the device looks too similar to its predecessor, iPhone 5. If you leave comparison aside, a superb device. Price? Starts at Rs 53,500. 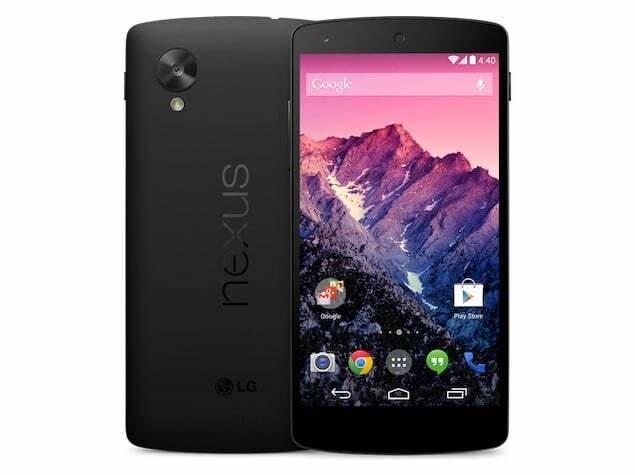 2) Nexus 5– The smartphone can arguable be the best Android based smartphone in terms of processing capabilities. Qualcomm Snapdragon 800 processor, 2GB RAM, 4.95-inch FullHD screen and an 8MP primary camera with optical image stabilization work fantastic on newly launched Android KitKat aka Android 4.4 operating system. It features every possible connectivity feature and the value for money that it brings to the table is unmatched. Its pricing starts at Rs 28,999. 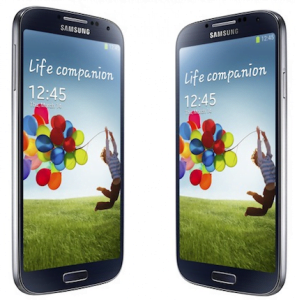 3) Samsung Galaxy S4– 5 inch capacitive multi-touch screen, 1.6GHz octa-core processor, 2GB RAM, 16 GB internal memory and microSD card slot for further expansion up to 64 GB, 13 MP rear camera with 2 MP front snapper, Wi-Fi, Bluetooth, infrared, GPS, Micro USB and the list will go on. The never ending list of premium hardware specifications and features is the reason why this is one the hottest selling device in India. It is on sale for around Rs 34,000 these days. 4) Xperia Z1– The 5 inch display with brilliant 441 ppi density is the most outstanding feature of the phone. Its 20.7 megapixels rear camera with LED flash and 2 megapixels front camera are equal show stoppers. The Quad core, 2.2 GHz, Krait 400 processor runs the smartphone on Qualcomm Snapdragon 800 MSM8974. Connectivity bases are covered pretty well too. The smartphone is the right mix of performance and imaging. And guess what, its water and dust proof. You can get this for about Rs 36,000. 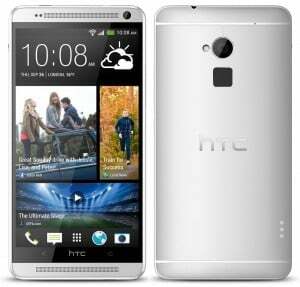 5) HTC One– Although the smartphone matches the other four mentioned in the list in terms of price, it gives no competition to them in terms of features and specifications. 4.7 inch capacitive multi-touch display, Android 4.2 Jelly Bean Operating System with HTC Sense, 4MP Ultra Pixel camera along with 2MP front camera, 1.7 GHz Quad core Krait processor and 2GB Ram, 32GB internal memory with expansion capacity up to 32GB via microSD card slot make the device. The smartphone is a relief from bigger screens and is quite a capable unit. It can be all yours for about Rs 37,000-39,000. Our Take: All of them are pretty capable smartphones and won’t disappoint you as they do everything you want them to with ease. It’s a matter of personal choice among them but what I am sure about is that you won’t really go wrong with your choice, no matter which one you buy. Personal favourite? 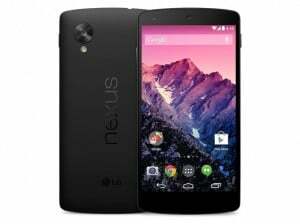 Nexus 5. 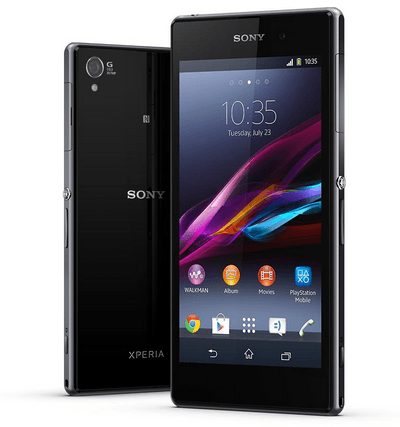 All the above handsets are quite higher sale in India. But i just want to add another smart phone which is also named as the biggest sale and that is Samsung S3. The phone has a number of great features such as high resolution camera, processor, lithium battery etc has make the phone quite impressive to use.